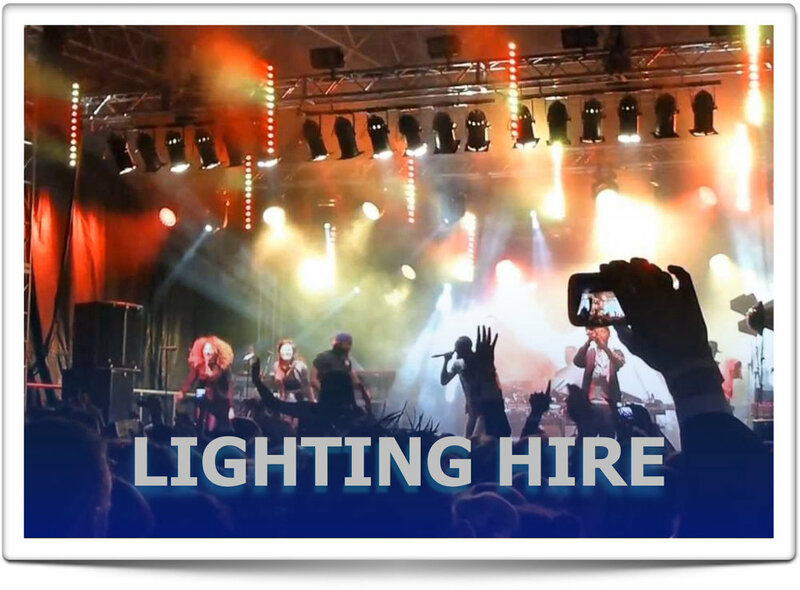 PA Hire, Lighting Hire, Stage Hire. Based in Hull and serving Yorkshire, Leeds, York, Manchester, Sheffield, Lincoln and beyond. HPSS Ltd - providing stage sound and lighting for all types of events for 30 years. From simple PA speaker dry hire to a complete festival package we specialise in bespoke services tailored to each clients requirements.